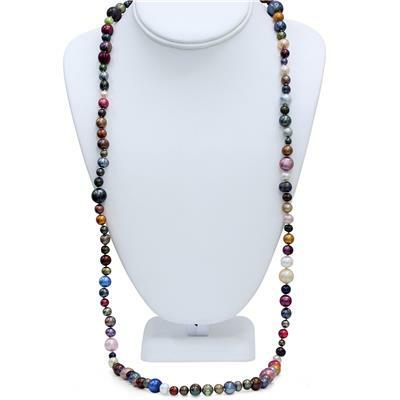 A long 36 inch strand of multi-colored, multi sized freshwater cultured pearls double knotted on a durable high quality thread. 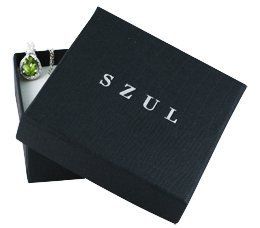 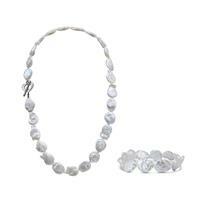 The necklace can be worn as a single long strand or wrapped once or twice around. 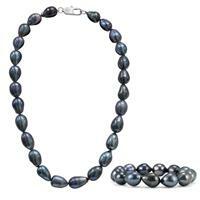 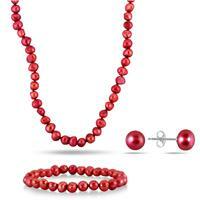 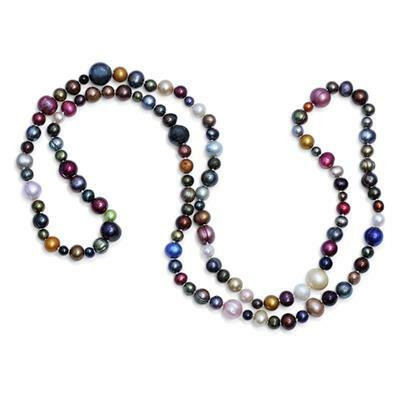 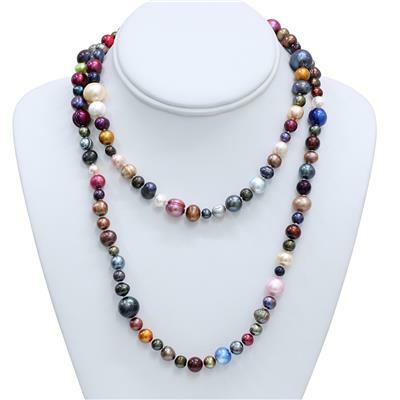 A very versatile piece with high quality dyed cultured pearls. 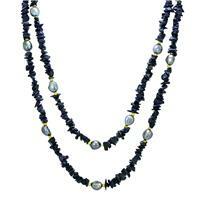 A perfect casual wear piece with quality stones sure to be a conversation starter.